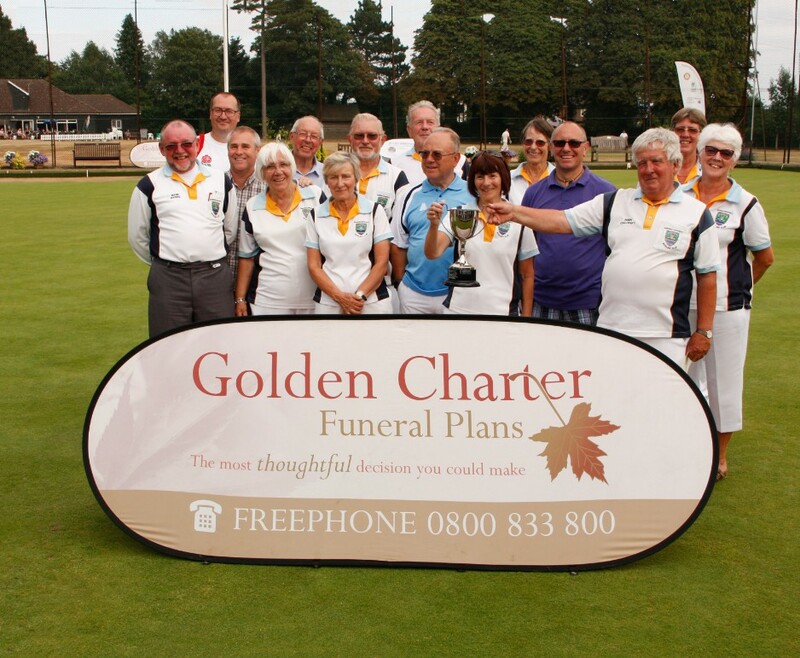 Sawbridgeworth Bowling Club won the Daniel Robinson Cup. 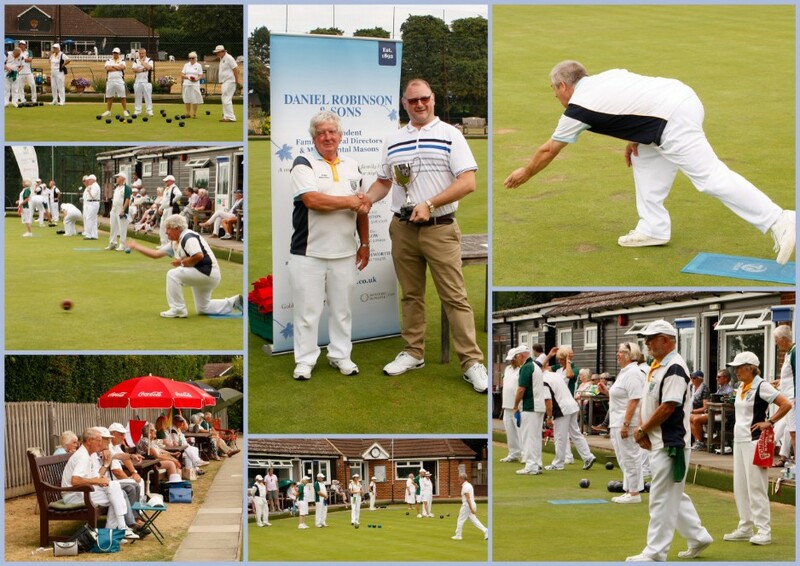 This is a triangular match between the local clubs of Bishop's Stortford, Haver's Park and Sawbridgeworth. Each team enters two singles, two pairs, two triples and two fours.